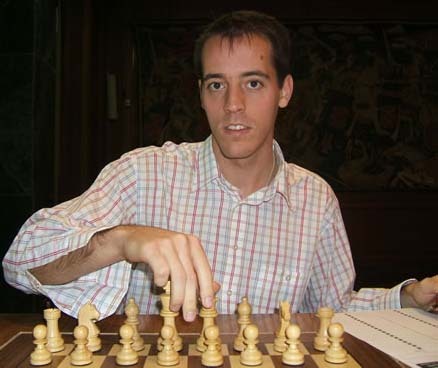 Francisco Vallejo Pons, rated 2698, a Spanish chess prodigy who achieved the grandmaster title at only 16, and was under-18 World Chess Champion in 2000, has confirmed his participation in the Thailand Open 2011. His fans often refer to him as Paco, a common nickname for Francisco in Spanish. 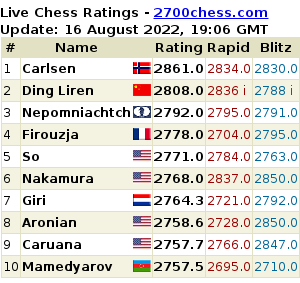 Fielding three of the world top 100 players, the Thailand Open promises to be one of the most exciting tournaments of 2011 – a great chance to experience chess at the highest level, and score that elusive GM norm!